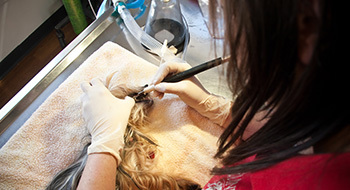 PATIENTS ARE MAINTAINED UNDER GENERAL ANESTHESIA AND MONITORED CLOSELY. 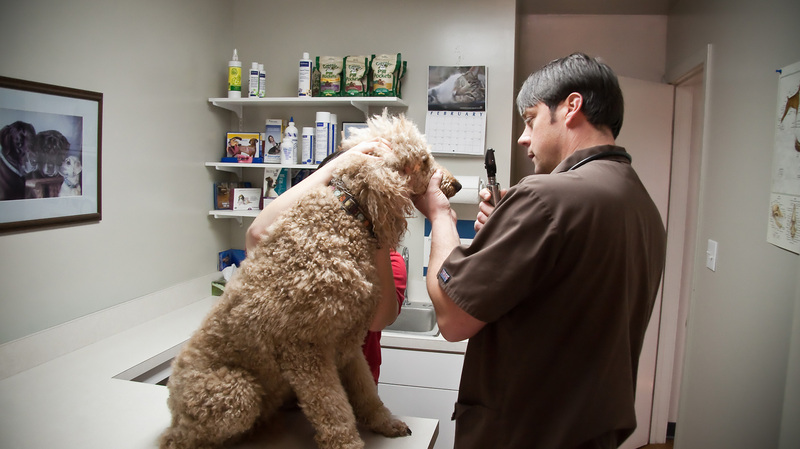 We know your animals are part of your family, and we treat them like they are offering well checkups, routine surgery, vaccinations, teeth cleaning, and preventative medicine. 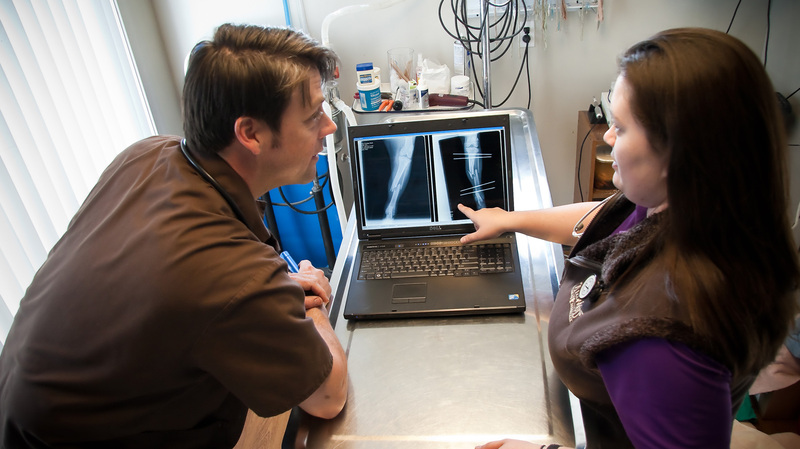 We offer a full laboratory providing for rapid results of blood chemistries, complete blood counts, and fluid analysis. 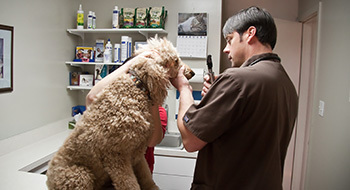 Registered Veterinary Technicians assist our doctors. 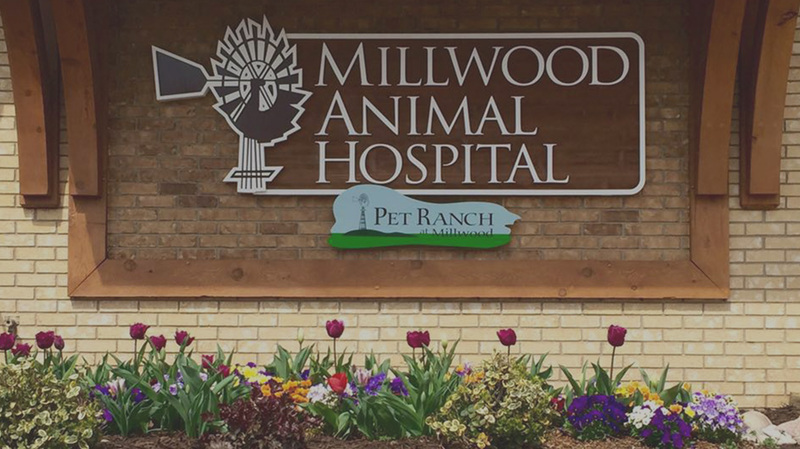 Whether it be an elective Spay or neuter or emergency laceration repair, Millwood animal hospital and Equine Clinic doctors are some of the finest Southwest Missouri has to offer. Loved this place!!! Every employee is so kind and helpful. They will even text you pics of your dog playing in the yard while you are on Vacation! My dog loves everyone there anytime we pull up, he gets extremely excited and runs right to the front door. 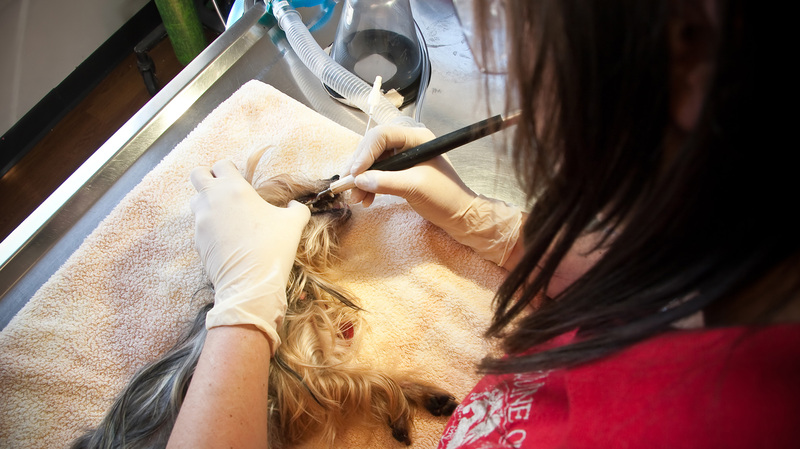 Thank you, Dr Kodii, for saving our Lilly Belle's life this morning when her spay suture from another clinic busted open. Had you not been there, I'm not convinced she would have made it. Time was surely not on our side. 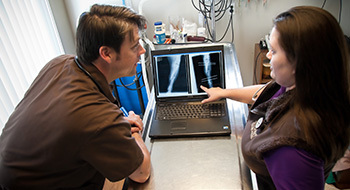 Can't thank Dr. Smith and Dr. Kodi enough for the continued excellent care of all of our horses! The staff is amazing. Very supportive and informative. We love this place so much! Everyone is amazing! Our Bruce man loves to go see Dr. Kodii and the girls! Couldn't be happier with the care they give him! 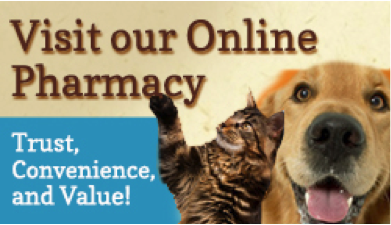 We trust Millwood Animal Hospital and Equine Clinic with the care of all of our furry kids. The doctors and staff are the best around!!! Thank you for your loving touch!